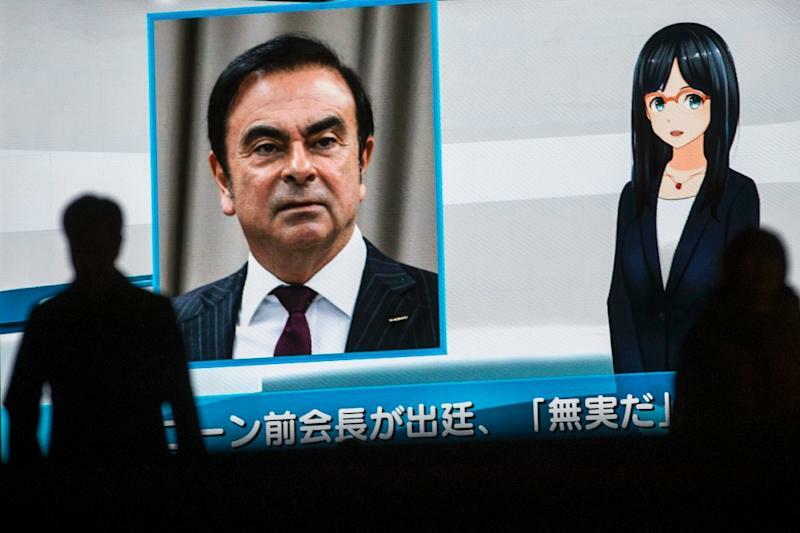 Carlos Ghosn awaits his fate as a Tokyo court prepares to rule on his bail request after the ousted Nissan boss vowed to remain in Japan if released and offered to provide more collateral. The auto tycoon has pleaded for bail after languishing in custody for 64 days as he fights charges of financial misconduct that he strenuously denies. In a statement released earlier Monday, he sought to change the court's previous judgement that he represents a flight risk and might attempt to tamper with evidence. A decision had not come by 7pm local time (1000 GMT) and could yet come on Tuesday. The court has already rejected previous attempts at securing his freedom on bail and even his own lead lawyer has indicated it could be six months before he is released for a trial. 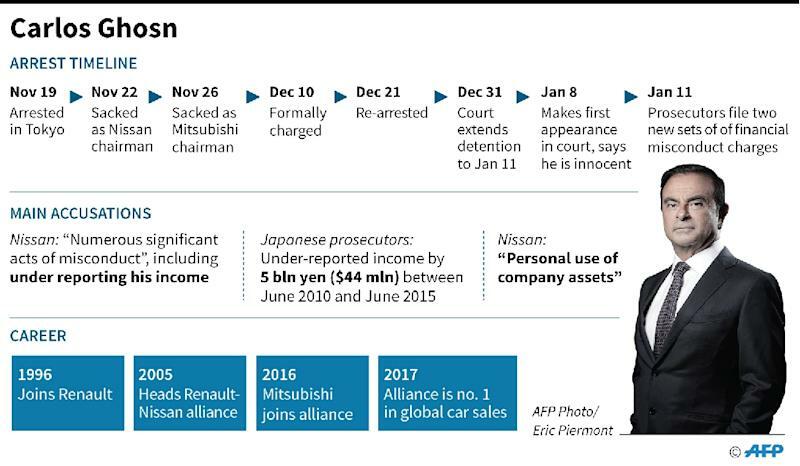 The case of Ghosn, a once-revered auto kingpin credited with turning around struggling Nissan, has gripped Japan and the business world since his arrest out of the blue on November 19 as his private jet landed at a Tokyo airport. Since then, he has been seen in public only once, in a dramatic court appearance where the much thinner executive pleaded his innocence in a packed courtroom. 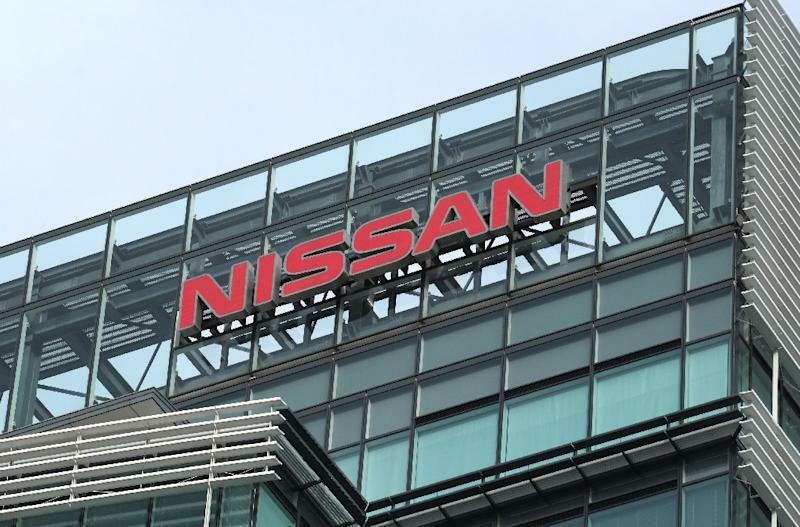 The charges against Ghosn are that he under-declared his income in official documents to shareholders over an eight-year period -- an apparent bid to dodge accusations he was overpaid.